by James Joseph Sheahan on CD Rom. Delivered FREE anywhere in the world direct from the supplier. 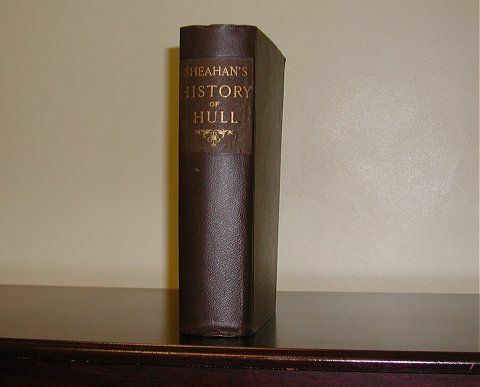 The History of Hull covers the history of Hull up to the middle of the 19th century and contains some 800 pages along with 13 detailed plans and drawings. It includes detailed information on most of the buildings in the town at that time, and includes lots of names of people concerned with the town. 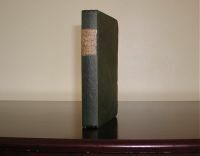 Note: There are no mentions of Metcalfe's in the Index.